People engage on numerous social media websites making comments and remarks about products and services. It is important that you know what is being said about your brand. Brand & Reputation management allows you to follow the buzz around your brand and to engage in a positive dialog promptly and swiftly when a thread is spiraling into negativity. Protecting your brand is crucial in this day an age where information is shared everywhere. 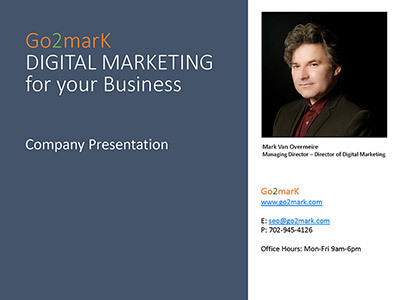 Go2marK provides a full Brand & Reputation Management service. Before taking on your Brand & Reputation Management project we determine what your RM are. Do you want to follow the buzz around a recently launched product or service? Or protect your online reputation? Go2mark monitors and protects your company with Brand & Reputation Management. What are the benefits of Brand & Reputation Management?